The shooter in the Oscoda murder-suicide has been identified. We have an update on the double shooting that happened in Oscoda yesterday. The man who shot his roommate after a verbal altercation and then turned the gun on himself has died. The shooter, identified as Nathan Moss, succumbed to his injury at approximately 12:30 a.m. on Friday. 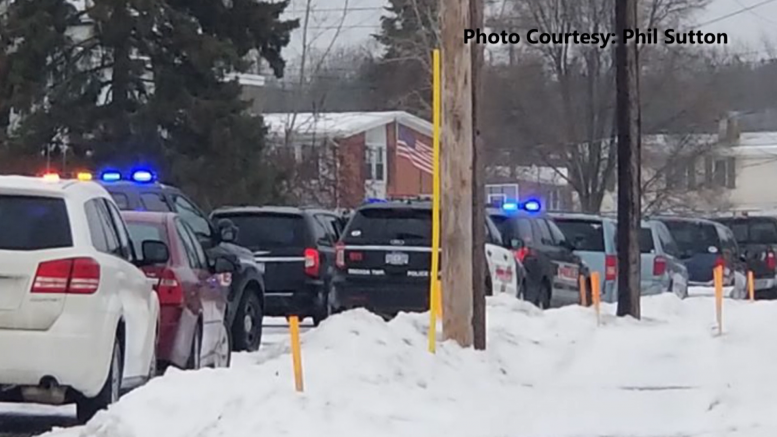 The Oscoda Township Police Department says 37 year old Rickie Cheatum Jr. of Oscoda was found dead from a gunshot wound to the head on Thursday morning. The shooting happened at a complex on Florida Street. Following the incident, Moss was transported downstate for treatment of his injury.